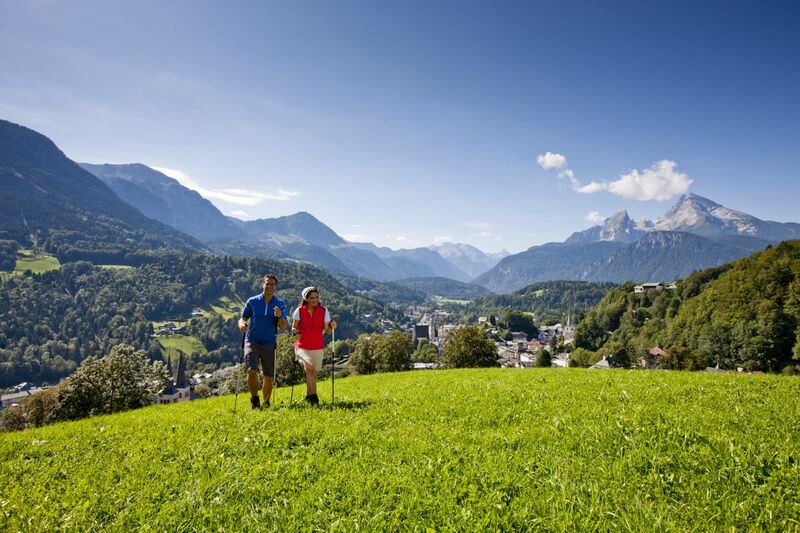 There you will find the right mixture of nature, sports and culture: the Jennerbahn for hikers and skiers, the Königssee with the church of St. Bartholomä, the national park Berchtesgaden with the 2,713m high Watzmann, and 20 km to Salzburg. 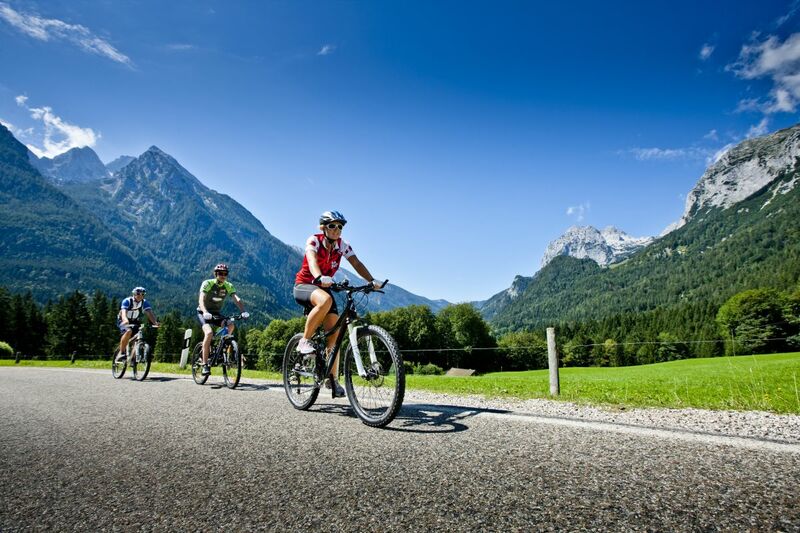 Did you know that Watzmann is the most beautiful mountain of the world? In Schönau am Königssee there are a lot of sporty possibilties in summer and winter. *Christmas, New Year's Eve and Carnival are charged with an additional fee, plus local taxes (€ 2,30 / day) and parking space (€ 1 / day) - subject to changes. For € 10,- pps. you can check-in and enjoy your room from 9 am in the morning. Tired? Late Check-Out until 6 pm for € 10,- pps.